SKU: SC20. 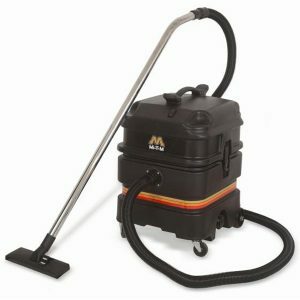 Categories: Floor Care Equipment, Home Maintenance. 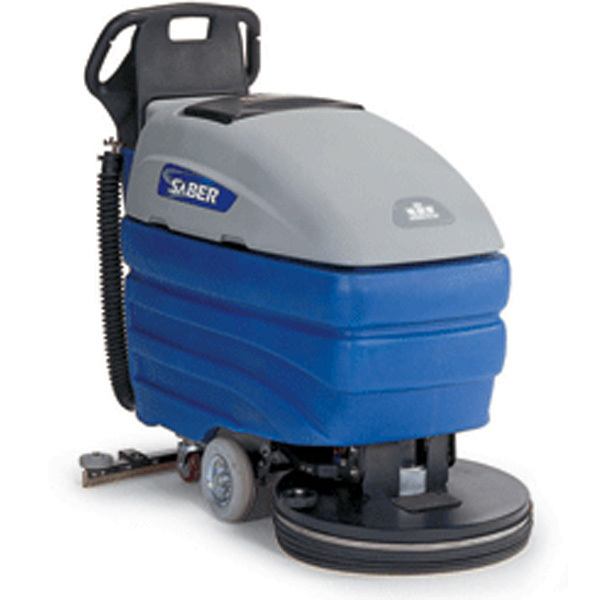 Saber Compact increases uptime with wide-open accessibility and an overall reduced parts design.